HOT TIGER ROSES. "Roses Prince George BC" Roses in Prince George BC. Roses - from AMAPOLA BLOSSOMS Prince George BC. Congratulations Roses, I love you Roses or Just Because. 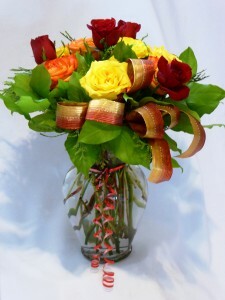 This arrangement will brighten anyone or any place. "Roses Prince George BC". Prince George BC Roses. Roses from AMAPOLA BLOSSOMS Prince George BC. Roses Prince George BC. Roses Bouquets Prince George BC. 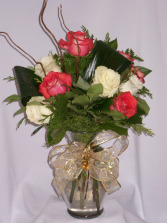 Roses Arrangements- AMAPOLA BLOSSOMS Prince George BC. Roses Centerpieces AMAPOLA BLOSSOMS Prince George BC. Roses Centerpieces. Christmas Roses Centerpieces Prince George BC. TENDER HEART- ROSES,GIFTS PRINCE GEORGE BC. 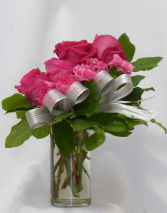 ROSES FOR YOUR LOVE, ROSES, ROSE ARRANGEMENTS Roses and Gifts of Tender Love. Show how much you love your Sweetheart. 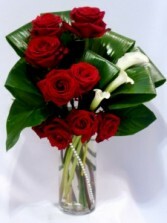 Send I Love You Roses for same day delivery.